January 15, 2019 - Registration opens. To participate, select your state and nearest Steinway showroom under "Start an Application" to the left. A NON-REFUNDABLE $75 USD registration fee will be required. If you do not see your state or local dealer listed, please email competition@steinway.com. April 1 - Registration closes. We encourage participants to submit their applications well before this date to ensure participations and to allow showrooms adequate time for scheduling. Two contrasting pieces for solo piano from two different eras of Western classical music including Baroque, Classical, Romantic, and Twentieth Century must be performed memorized. Original compositions and improvisations are not permitted. Repeats may be played at the discretion of the performer, but are not required. In regions with a high volume of participants, judges may need to cut performances off during the audition. Age requirements apply to applicant’s age as of April 1, 2019 and applicants must reside in the United States or Canada. 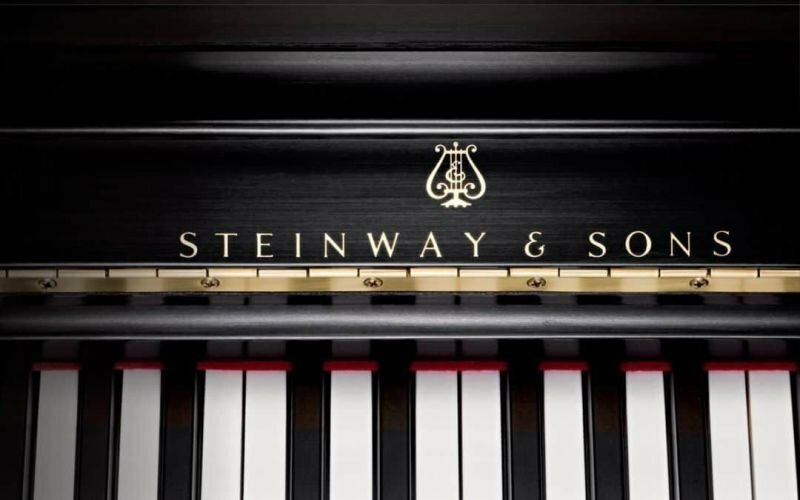 Additional materials may be required by Steinway authorized showrooms, including a video recording for a pre-screening round. Please see your application for any further requirements. Please click here to view the application procedure and regulations.